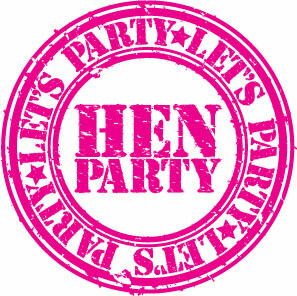 At Westover Beauty we are ideally located for that pre Hen Party Glam Up!! or that relaxing Pamper Party. We can cater for a wide variety of budgets and numbers. Please call us 01202291407 or email us info@beautytimeuk.com with your requirements. Costs will depend on the numbers and the day of the week. If you can organise your party for a Monday or Tuesday we have some fantastic deals available. Light bites can be arranged on request and you are welcome to bring your own bottle of Bubbly ! So come and relax with us ! !